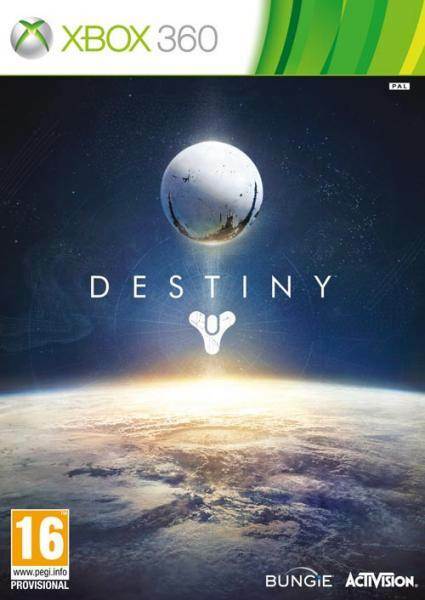 Destiny’s “Ten Year Plan” might include Save Data compatibility. 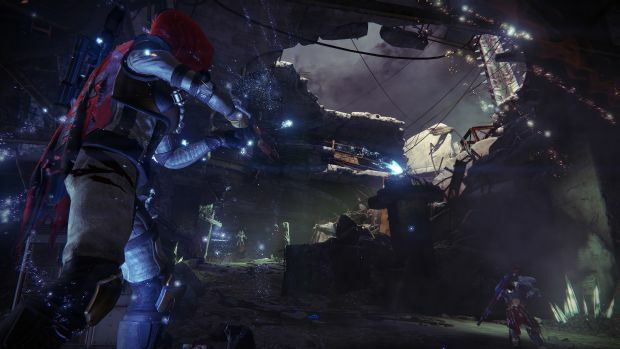 Destiny is still going strong with the player base taking part in raids all the time, piecing together pieces of the lore and engaging in PvP matches, battling for bragging rights. Yet despite this, and the fact that the game is relatively new, Bungie are already talking about Destiny’s sequel and while this isn’t exactly a secret, it is a little early. Unless of course they intend on fully franchising the series which, given that they have a “ten year plan” for the game, is a very real possibility. Recently, speaking with IGN, the games community manager David Dague was quoted as having mentioned some planned save compatibility with Destiny 2. He said, “For Destiny 2, the idea is that the Guardian that you have created is something you can bring along with you on that adventure.” This is similar to what Bioware have done with the Mass Effect series and Commander Shepard. What do you think of this? Too much, too soon?